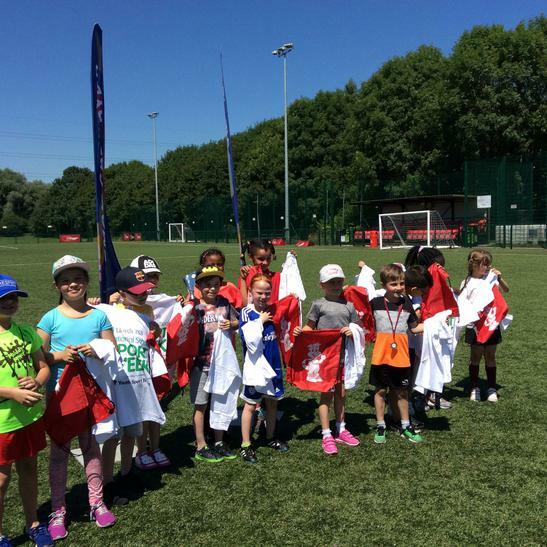 Year 2 sports skills winners! 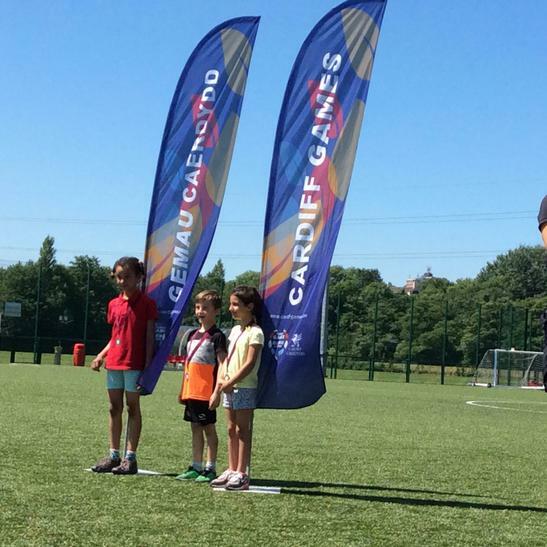 A great performance from our 15 Year 2 pupils coming in as overall winners in the Sports Skills competition at Llanrumney Playing fields! 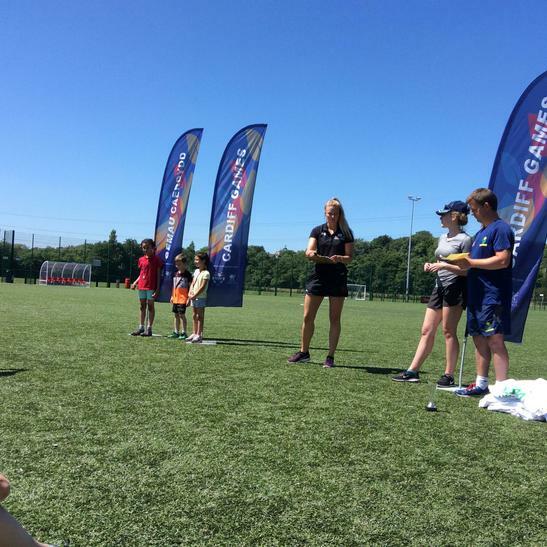 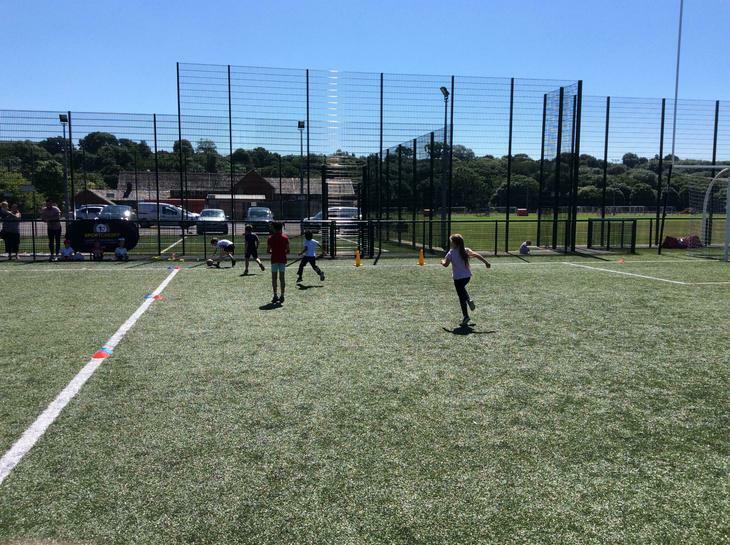 They had to demonstrate their talents across five skills areas: athletics, cricket, football, netball and tennis. 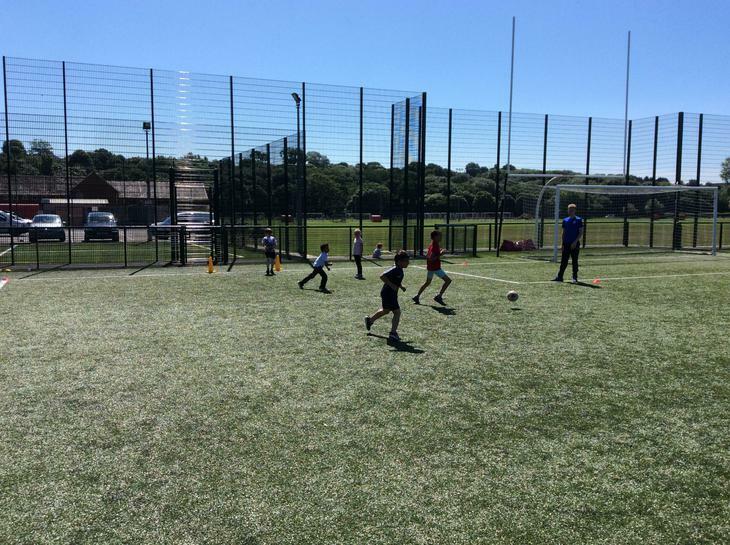 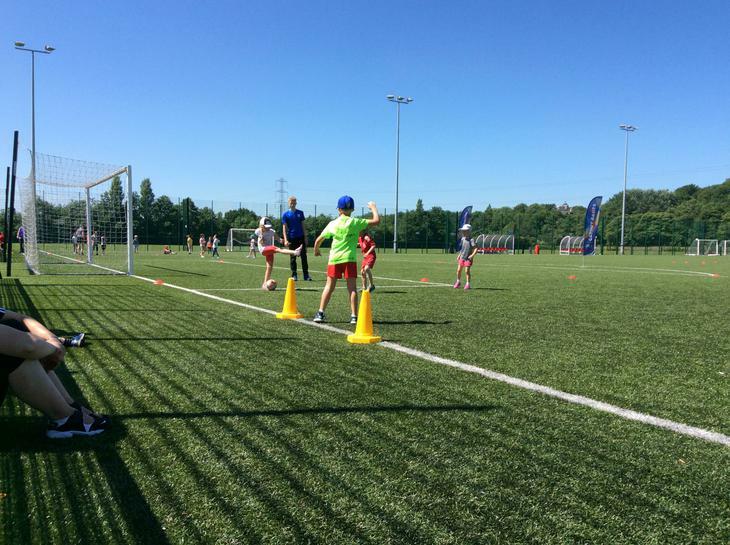 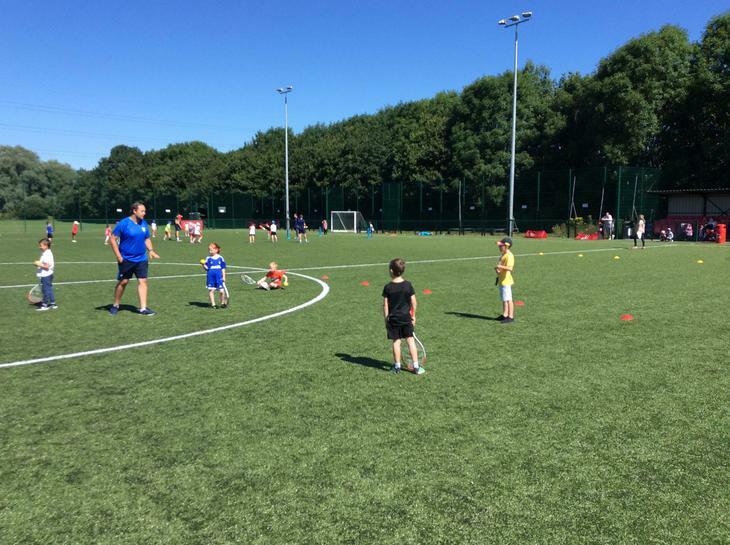 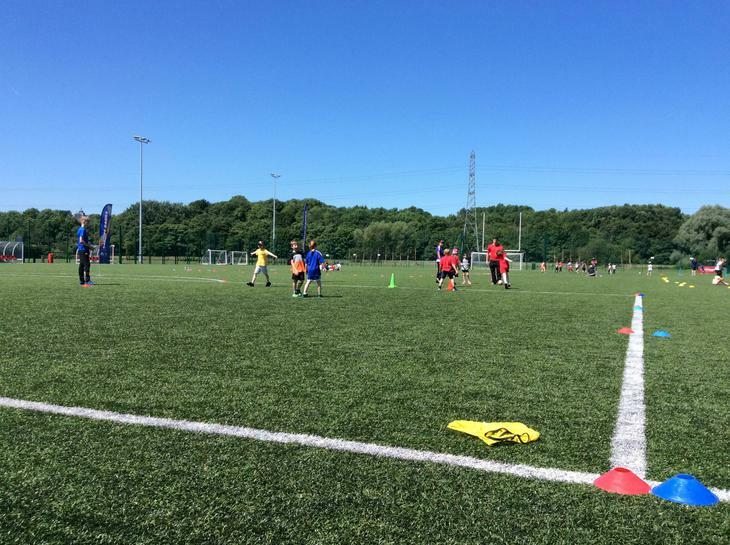 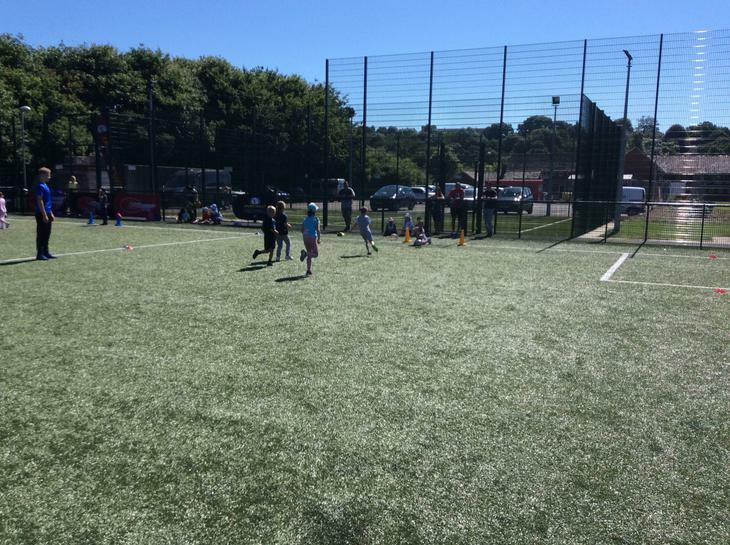 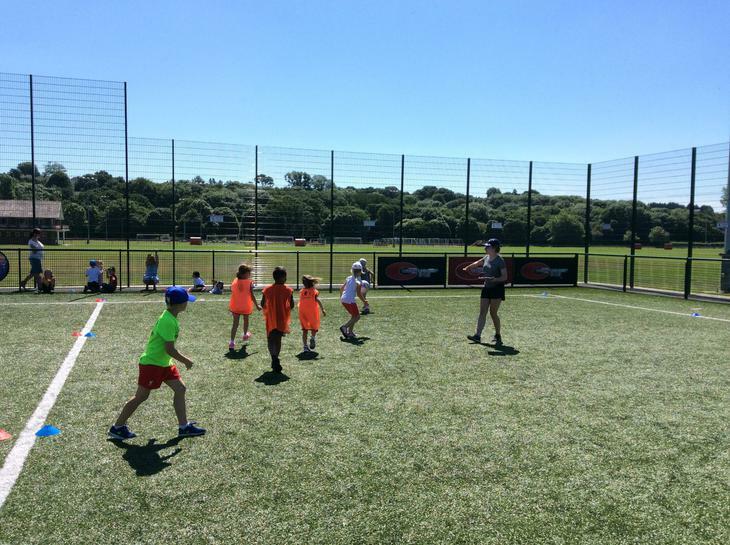 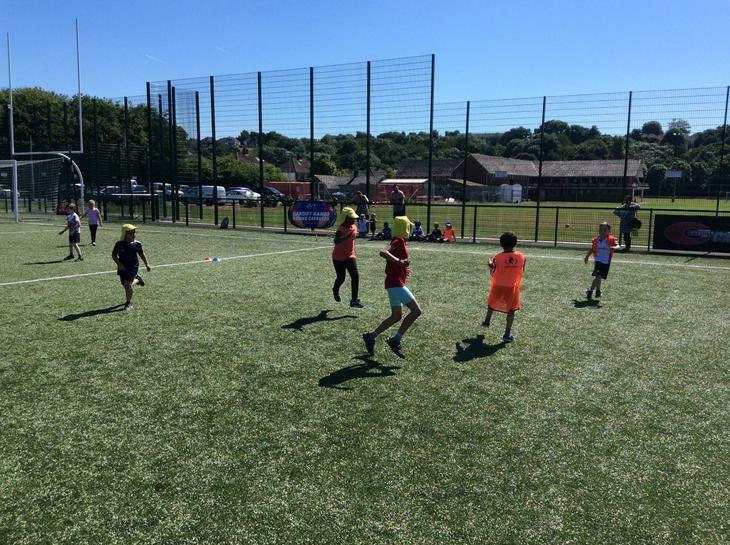 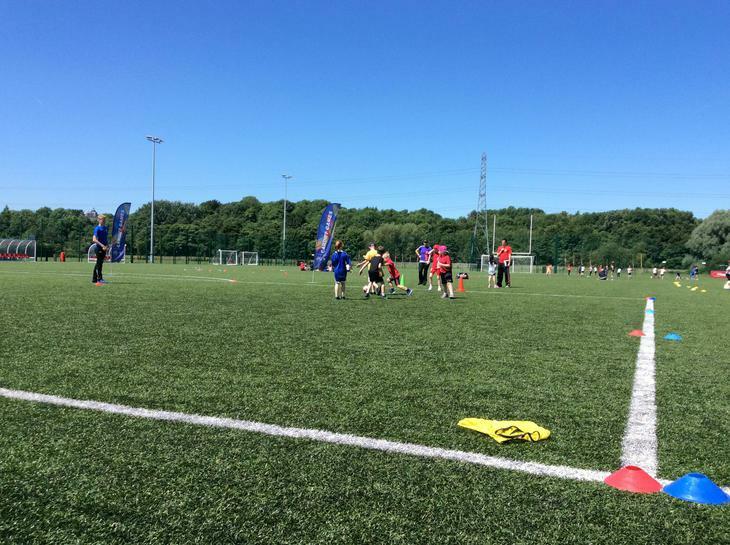 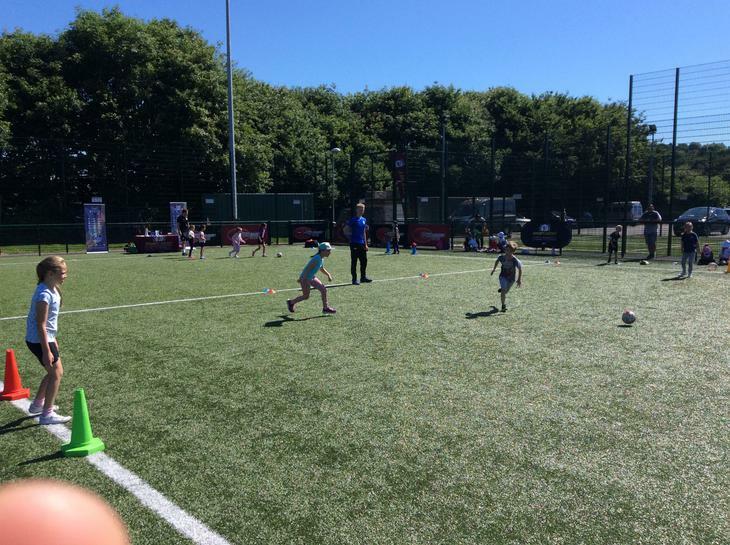 Thanks as always to Sport Cardiff for organising a superb morning for the children!